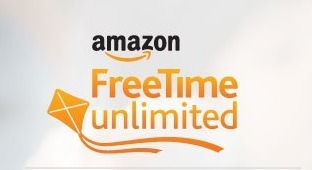 Users on the Amazon device forum are complaining about issues with FreeTime on their devices. Users are reporting getting the “Oops! Something when wrong” error message. This issue has been going on for the last few weeks. The problem seems to have started for most people after the most recent update for FreeTime and the latest Fire OS update. Sometimes, rebooting temporarily fixes the problem, but it keeps coming back. Amazon is recommending a factory reset (which does NOT seem to be fixing the problem. Several people have noticed that they get the error message when WiFi is not available or has disconnected. The FreeTime app is also causing a severe battery drain problem. I opened a chat with customer service a few minutes ago. Apparently there is a patch that gets pushed out if you do the following. It’s similar to what outnumbered_by_boys posted above. I can’t confirm it fixes the problem yet but it seems promising. 3. Swipe left until the “All” tab is displaying. 1. Swipe down from the top of the screen to open Quick Settings, and then tap the Settings (gear) icon. Please sync both the devices and keep still for 2-3 hours and connected to WiFi. It will auto update the new patch files and the freetime will work on both of the devices then. Some people are saying the above fix worked for them while others are continuing to experience problems. This is not the first time an update has caused a problem for FreeTime users. More to come on this an more info becomes available. You can follow the discussion on the topic on the Amazon device forum here. Note that because of the similarity between FreeTime (a free app) and FreeTime Unlimited (a premium app), it is unclear which app is having the problem. SEE AN UPDATE ON THIS STORY HERE WHERE AMAZON HAS RELEASED A TEMPORARY FIX. Several times this year, owners of Fire tablets have had issues with Amazon Fire tablets spontaneously unregistering. This happened in back in April and in June (see here and here). The problem seemed to be especially prevalent in Fires that had Freetime installed. Well, it seems that the issue has been happening again over the past week. I’ve had a number of Fire users reach out to me here on the blog trying to find out if there has been a fix for the problem. Just like in June, the problems seem to be related to Fires running Freetime under child profiles. The Fires de-register and all app data is lost. Since most of these are tablets used by children, it is particularly frustrating for parents and children alike. The bad news, from what I can find, is that Amazon still does not seem to have an explanation for the problem. Kindle Fire HD 7 (4th Gen) updated automatically and wiped all content – This is a new thread about the problem. You can stay updated on the issue by clicking the “Track this discussion” button located on the right side of the screen on any of the forums. Many parents are complaining that Amazon isn’t being helpful on the issue. More on this to come…. Further information has surfaced in the Amazon forums on the latest issue with Fire tablets de-registering themselves. Earlier today, I noted that this seemed to be affecting Fire tablets with Freetime installed. According to the latest messages on an Amazon forum thread, that Freetime update is the root cause of the issue. Just got off the phone, received confirmation that ALL content and progress is lost. It sounds like it is something to do with the update to FreeTime, and that update accidentally de-registered the kindles. 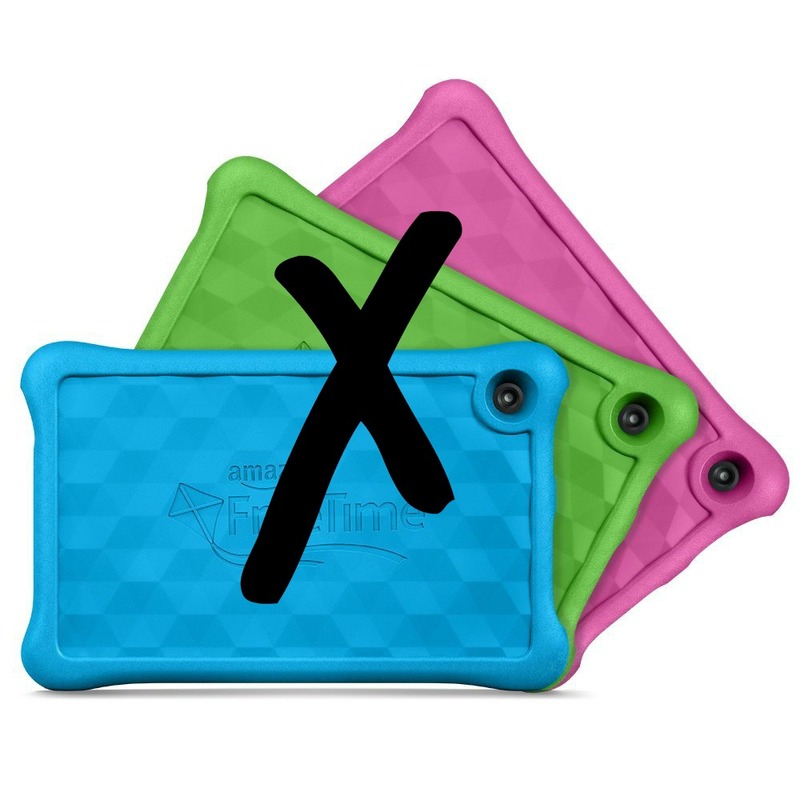 There are also an increasing number of reports (like this one) that many Fire tablets with Free time will not stay registered when the own re-registers them again. In some cases, the tablets are not even showing up on the account owners Manage Your Kindle page. One customer reported being told that the problem was caused by the home’s slow wireless connection! This problem sees to be affecting a very large number of Freetime users. That means a lot of upset children who have lost not only any personal data, but also all their progress in games like Minecraft. That also means a lot of upset parents who are trying to figure out what is going on. As a parent, I would be pretty upset if this happened to my kids’ devices. Kids tend to take this kind of thing very personally. Last time, it took a while for Amazon to post an official statement on the issue. We’ll see who soon we hear something. More to come on this.